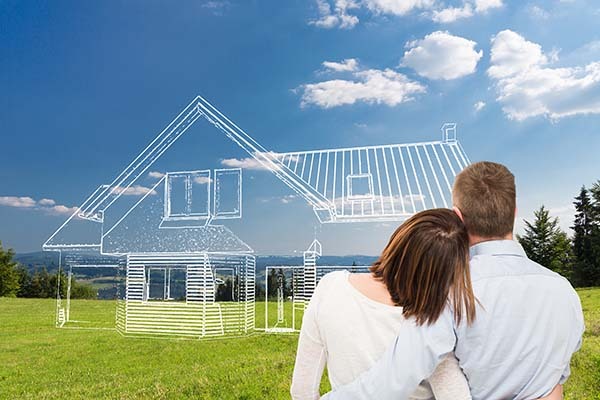 Building a home can be a strenuous process…why not depend on one of our experts to help guide you? Flexible rate and repayment options including One Time Close Permanent-Construction Rates where we fix your rate from the time the first shovel hits the ground until your 15 year anniversary in the home. Use our Home Construction Cost Estimate Worksheet to track your construction estimates and costs. Use our Lien Waiver during the construction process.